One year after the launch of the new Catas-Cosmob certification according to the UNI 11674 norm: "Furniture - Requirements for the determination of Italian furniture origin" the balance is more than positive, demonstrating the validity of the whole project signed by the two most important testing and certification centres for the wood furniture supply chain. 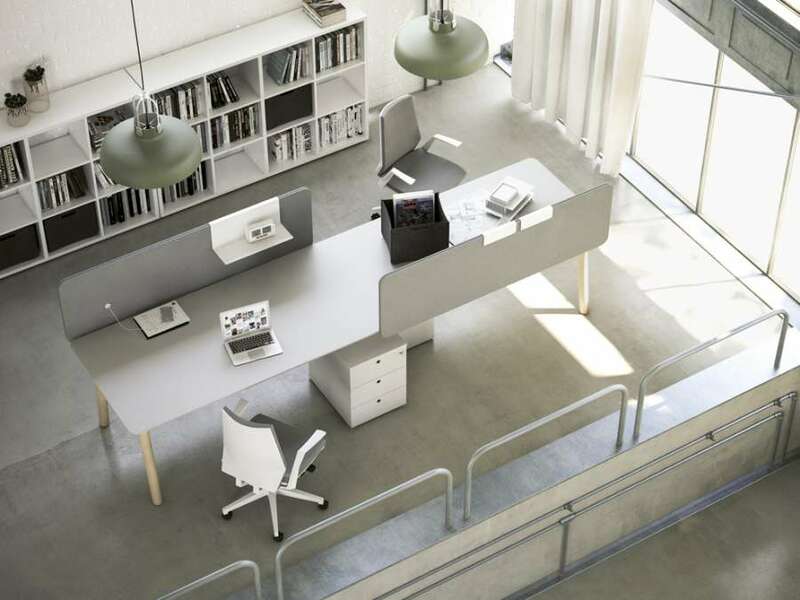 So far there have been six certified productions, signed by some of the most important "made in Italy" companies: the collection of office desks "Woods" by Fantoni in Osoppo (Udine), the storage units of the kitchens of Ernestomeda in Montelabbate (Pesaro), the cabinets for the bathroom and the kitchens made by Scavolini in Montelabbate (Pesaro), the "WeMeet" collection of office furniture designed by Sinetica Industries (Francenigo, Treviso) and the collection of "Pinch" upholstered seats produced from La Cividina in Martignacco (Udine). "It is really a pleasure to see that the first to adhere to the Catas-Cosmob certification scheme were some of the most important and renowned brands in the sector - said Alessio Gnaccarini, director of Cosmob in Pesaro - a demonstration of the value of this "license" and the great potential it can offer on an international level. A value that we and Catas have immediately grasped, to the point of creating a full and profound synergy to give the necessary weight to this brand". 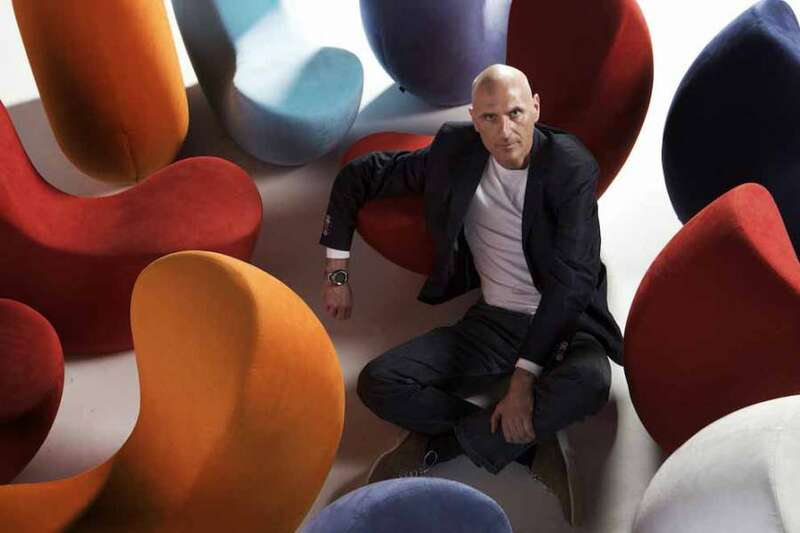 The brand that distinguishes the certification of Italian origin officially debuted at the Orgatec in Cologne where, for the first time, some products of Italian companies were presented to the international public accompanied by the symbol that distinguishes the furnishings certified according to UNI 11674 norm. The objective of the Uni 11674 norm is clear: establishing precise rules for which a "made in Italy" furniture can boast of this definition. 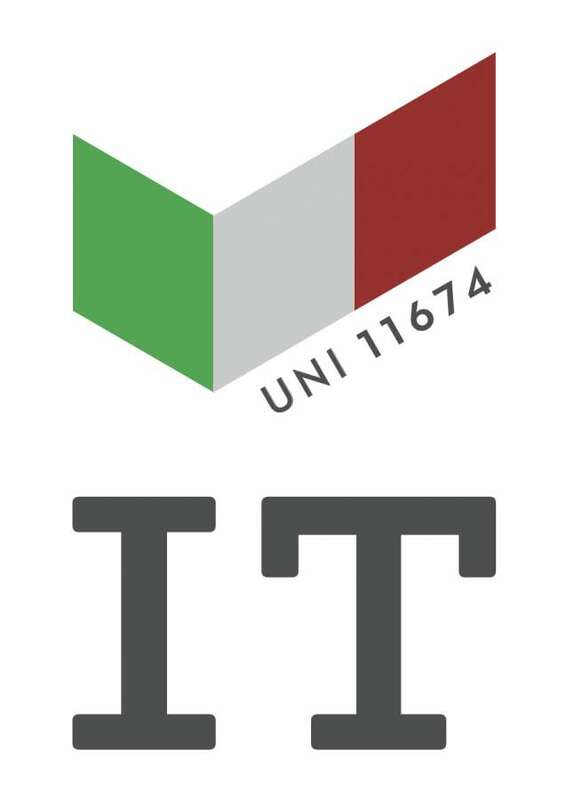 In a nutshell, the rule provides that the manufacturer who wants to distinguish his own table, chair, desk, upholstery or kitchen with a "made in Italy" brand that has a weight and an objective meaning, must show that all the significant production phases, starting from the realization of the semi-finished products up to the final assembly, took place in the Italian territory. Because a product is "officially made in Italy", it isn’t enough that it is built in Italy, but must also guarantee precise levels of quality, strength, safety and durability. The two test laboratories Catas and Cosmob have thus defined a complex certification scheme that allows producers to follow a precise path to obtain something that can immediately turn into a competitive advantage, on the other, which guarantees the consumer final result of having a piece of furniture actually produced in Italy. This is thanks to a series of proofs and cross-tests that the two laboratories perform on the products for which certification according to the UNI 11674 norm is required: company audits, mechanical laboratory tests on samples taken in the company, verification of compliance with the expected standards from the norm, inspections following the granting of the trademark, so as to verify the continuity and compliance with the rules over time. The director of Catas Andrea Giavon said that finally the definition "made in Italy" is no longer an abstract concept, but is the result of a certified path, which offers operators in the sector and the final public the absolute certainty of being in front of an Italian product. 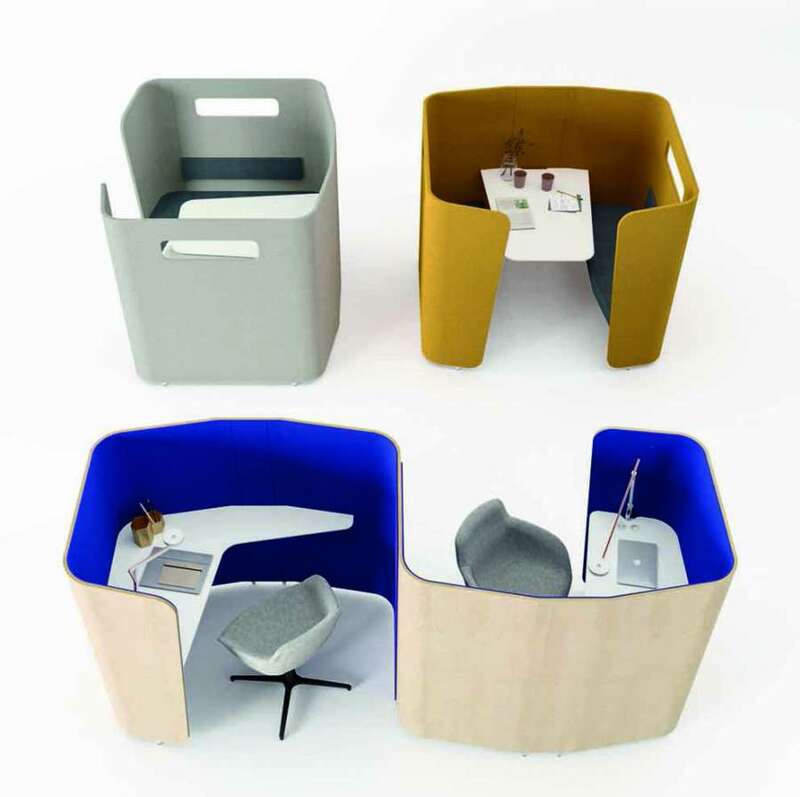 In the last few days, the first Italian brand of furniture for the "Woods" office desk collection was officially handed over to Fantoni of Osoppo.